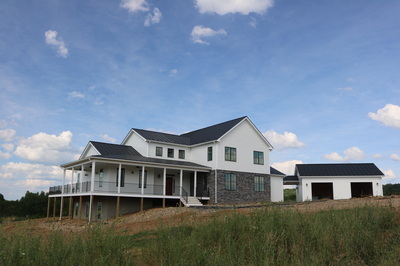 The Leaman family of Harrisonburg, VA provided vision for a carbon-neutral home, and worked closely with Beck Builders and architect Charles Hendricks of The Gaines Group, Harrisonburg, to achieve this goal. 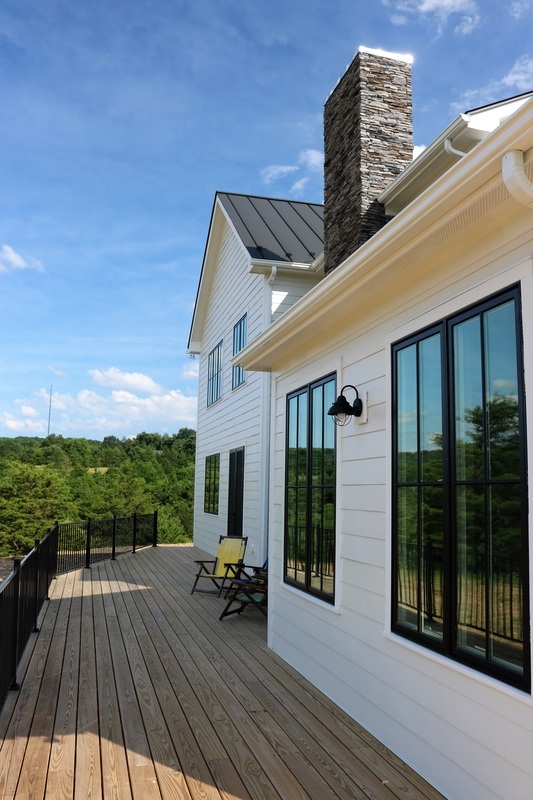 Among many features, this beautiful home includes a 7.6 KW solar system, a geothermal HVAC system, custom cabinets, a whole house ERV (energy recovery ventilator), timber stairs & cable rail, and simple trim lines. 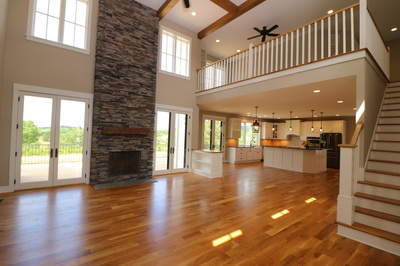 Click on this link for interior photographs. 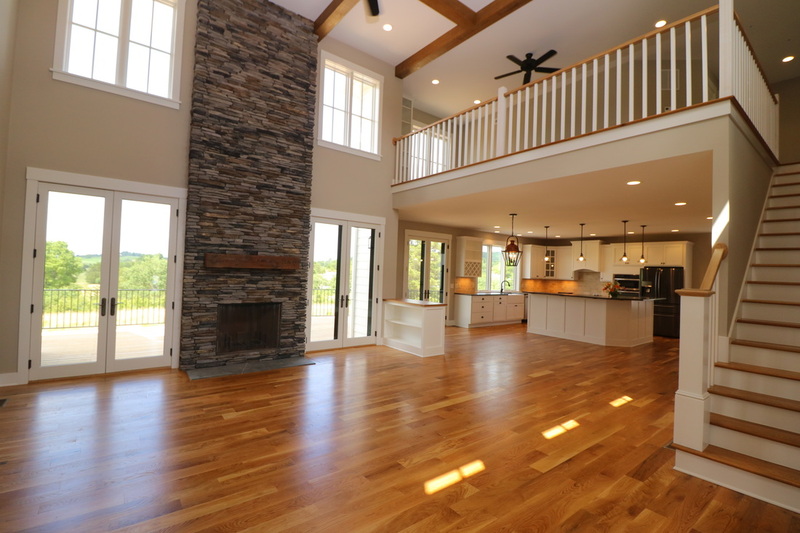 This Beck Builders Craftsman-style custom home in the quaint village of Singers Glen, VA features Geo-thermal heating & cooling, and stunning sunset views of the Appalachians. 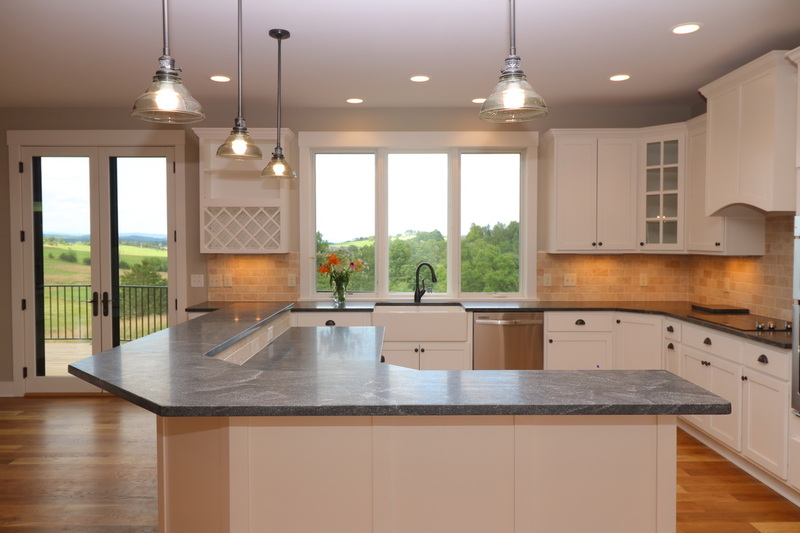 Owners Rich and Joan Eberly took care to include family heirlooms and details throughout, including cabinet pulls and the kitchen island surface from the owner's grandfather's General Store in Singers Glen. 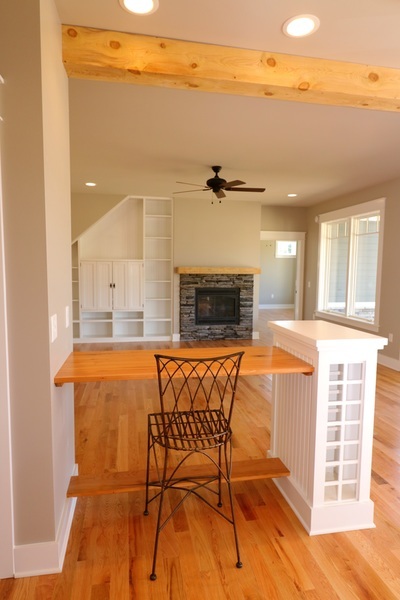 Click on this link for additional photographs. 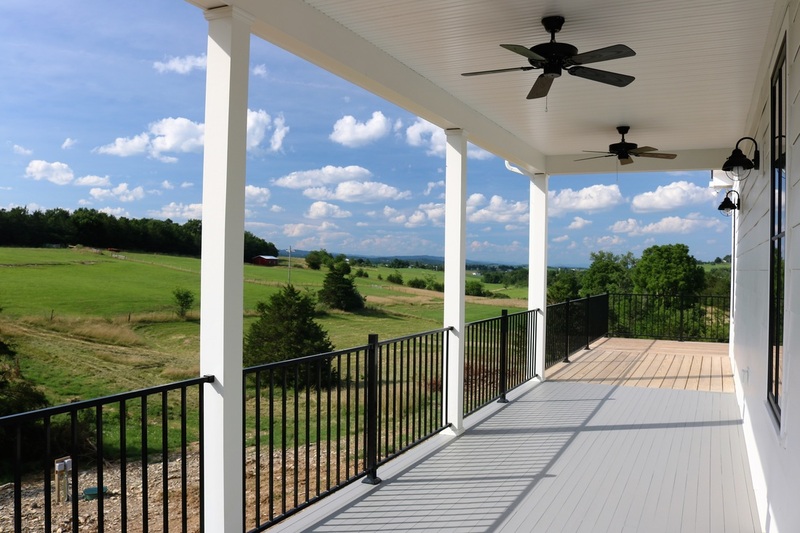 Nestled in the Shenandoah Valley on the outskirts of Harrisonburg, VA is our newest home: A stunning custom 4,000+ square foot farm house built by Beck Builders and designed by Charles Hendricks of The Gaines Group for the Mast family. Click on this link for additional photographs. New Home Construction: As an experienced residential builder in Harrisonburg, we understand the importance of listening to our customers' dreams in building a home, including those needs to stay in budget and increase sustainability of the project, both now and in the future. 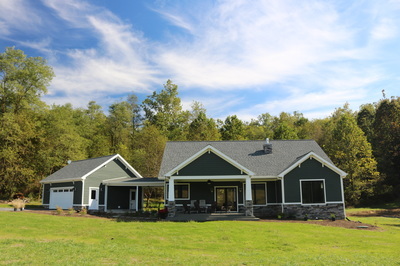 We work with existing plans, or assist our customers in communicating with a local architect to design a custom home. 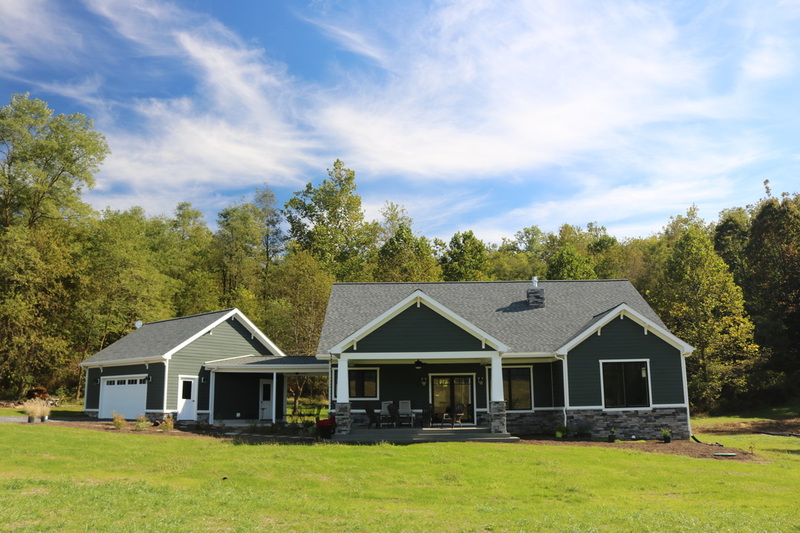 Harrisonburg Green Homes: Eric Beck, President of Beck Builders, has built more than 50 "Earth-Craft" new homes in the Shenandoah Valley and has been instrumental in providing weatherization, solar heating options, and energy-efficiency services to many homeowners in the Valley. 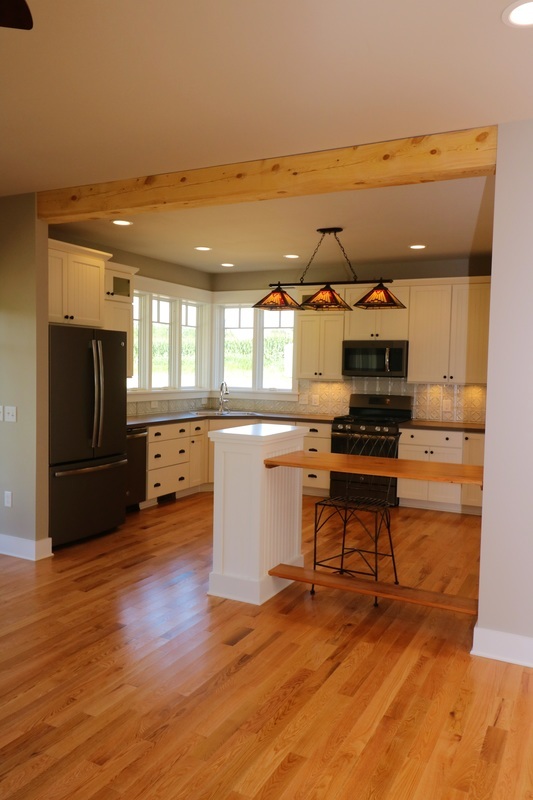 In 2014, Eric became a Certified Passive House Builder. 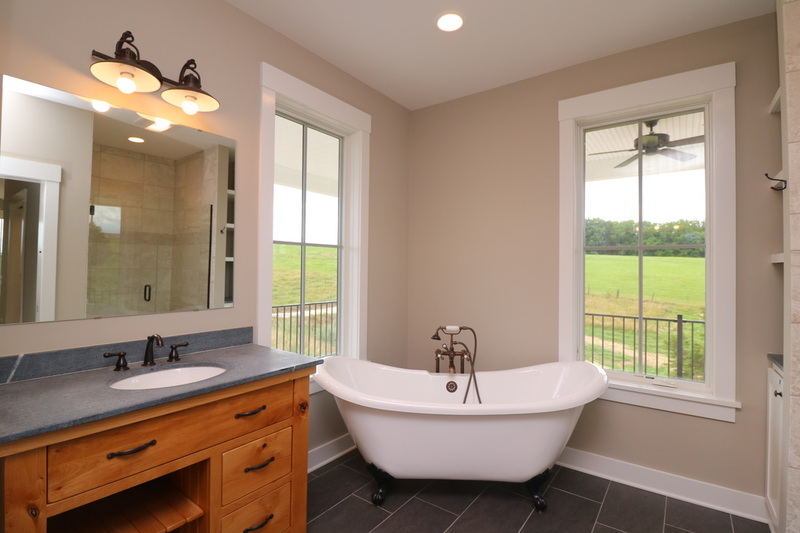 We value working with you to address green or energy-efficiency interests or questions you might have in building your new home.